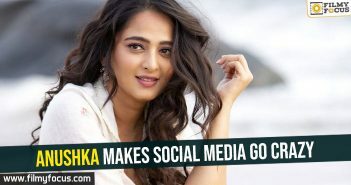 Fans of Anushka Shetty – The Jejemma of TFI, are reduced to reading her occasional snippets in newspapers and rumors about her health, possible marriage and affairs in news outlets. They have been waiting to see her on the silver screen again. 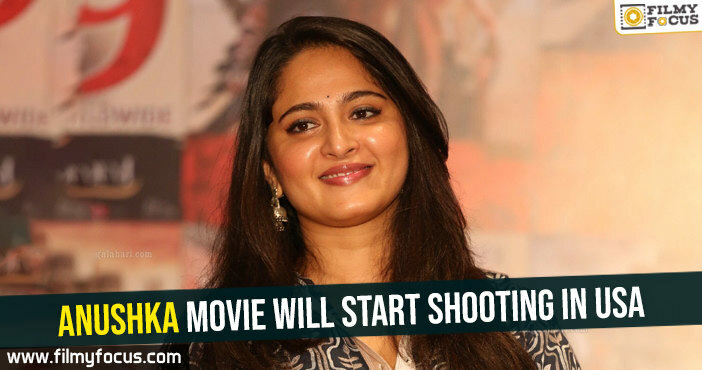 The actress did not start even shooting for any movie in 2018, after her release, Bhaagamathie, back in January. The movie became a good hit and took a massive opening. It declared box office strength of Anushka and hence, the next movie she does had to be much stronger and satisfactory. She accepted a film under production of Kona Venkat and People’s Media factory in the direction of Hemant. The script has been locked for the film and the team is waiting for Anushka to complete her weight reduction and fitness course in Europe. Gopi Sundar has been roped in to give music for the film and this has been confirmed by Kona Venkat himself on Twitter. Also, the movie will start production in 2019 in the USA, declared the producer and writer of the film. Exciting times for the fans of Anushka for sure. Will Anushka say yes to Sye Raa?